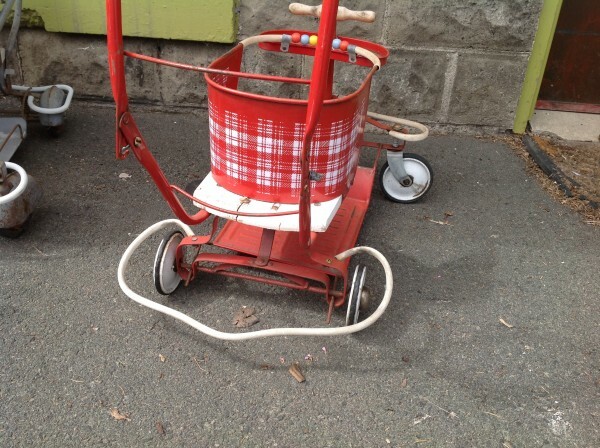 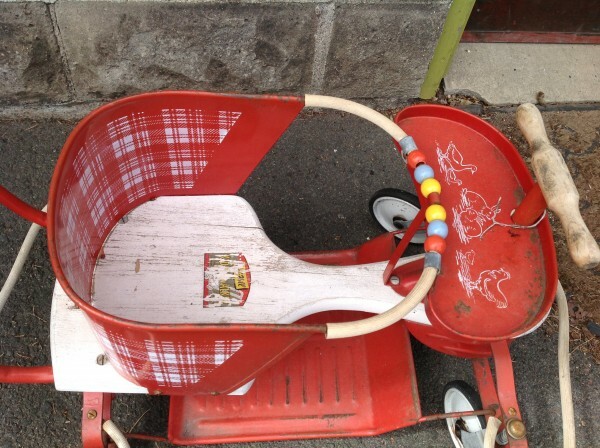 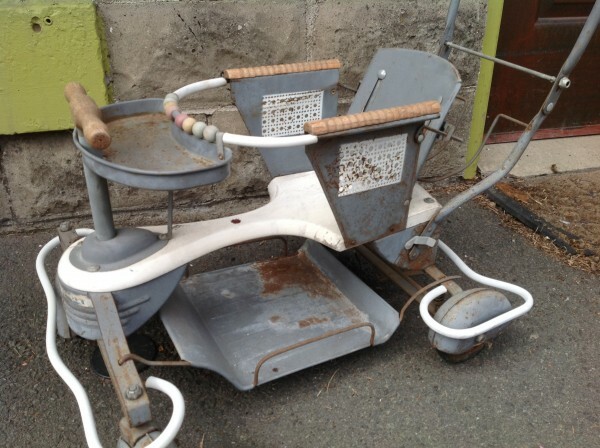 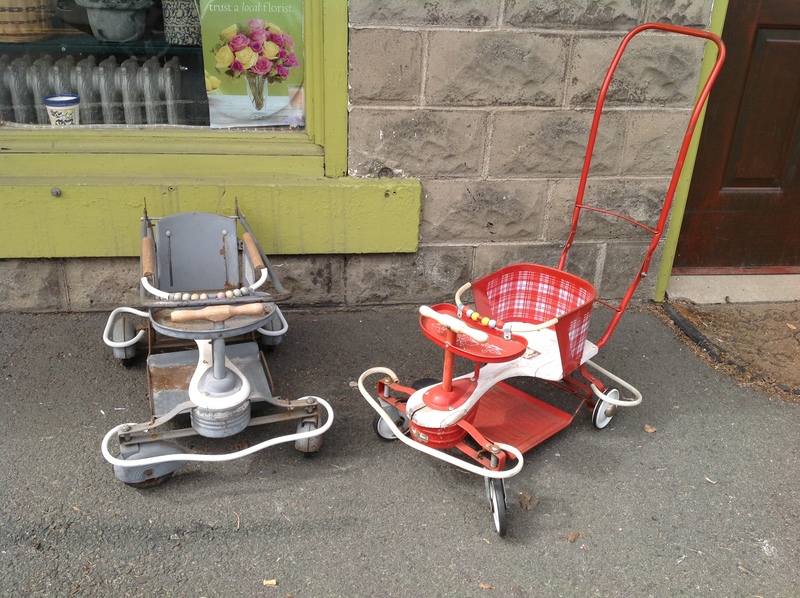 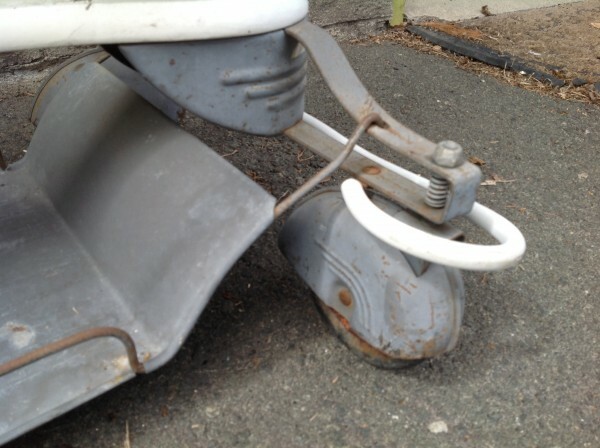 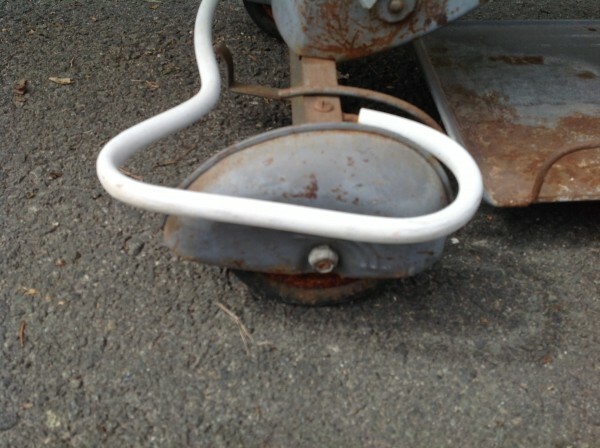 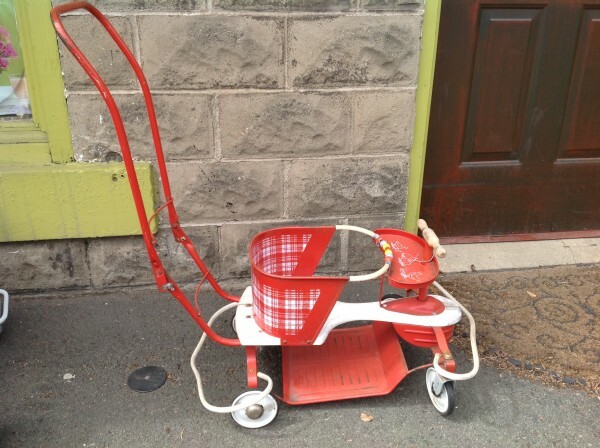 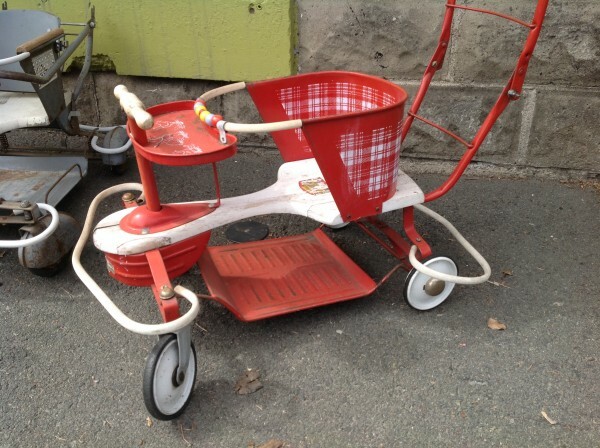 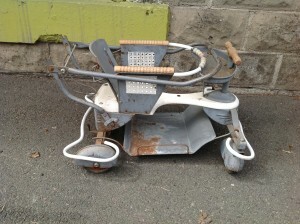 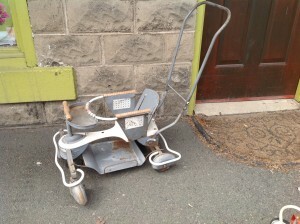 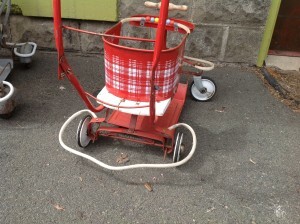 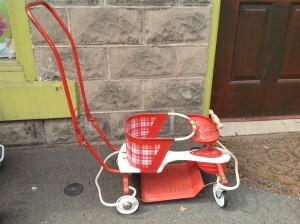 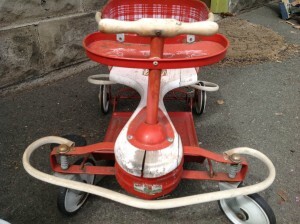 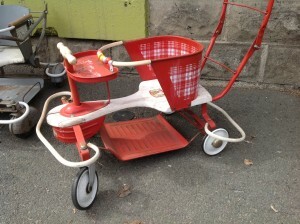 Pair of Mid Century retro baby strollers in as found condition. Both are solid construction and will need some restoration. Sold as a pair only. 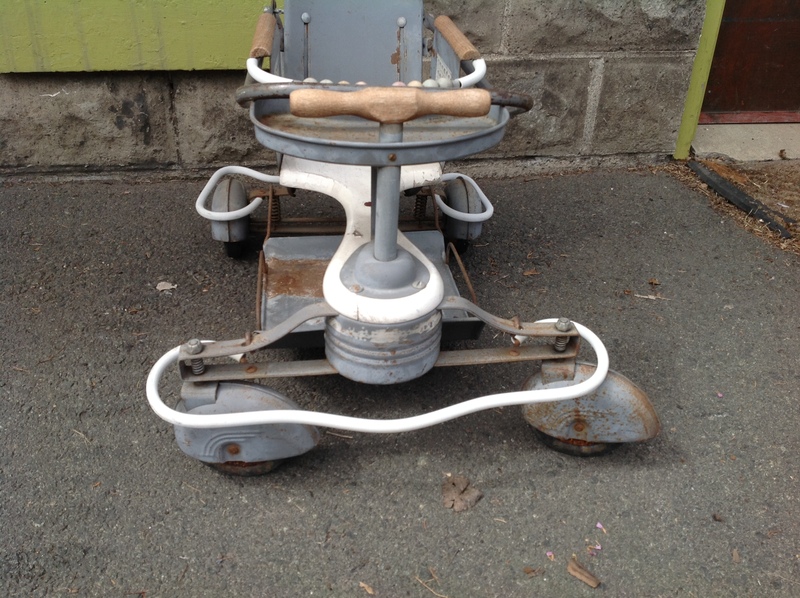 Good spring or summer project……….